Dell Brilliant C5518QT 55 4K resolution will keep audiences captivated, and consistent colours across a wide viewing angle allow everyone in the room to view clear text and crisp, vivid visuals. Optimal performance: Dell monitor technology optimises fonts and ensures that visuals appear sharp while operating everyday programs like Microsoft PowerPoint, Word and Excel. Consistent clarity: Anti-glare and anti-smudge coatings reduce distracting reflections and fingerprints. 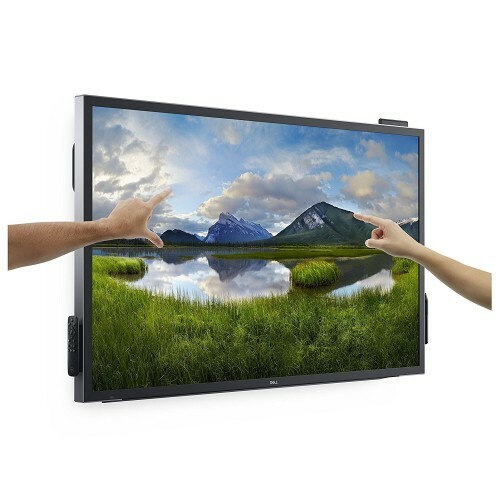 Great for groups: The impressive 55-inch touch screen is ideal for conference room settings of up to 8 people. 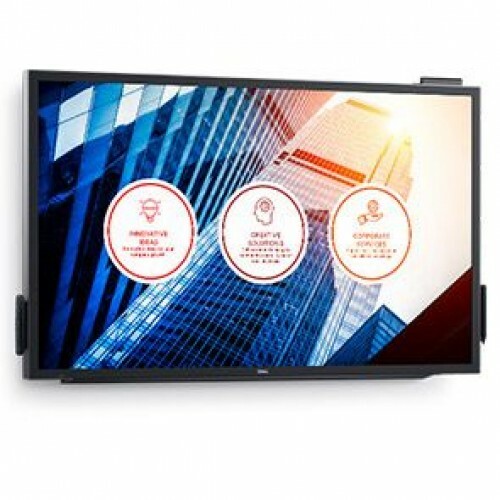 Constructive collaboration: Featuring up to 20 touch points with innovative InGlass™ Technology, multiple people can interact with the screen simultaneously via touch or styluses with 2mm pen tips, making group collaboration intuitive and seamless. 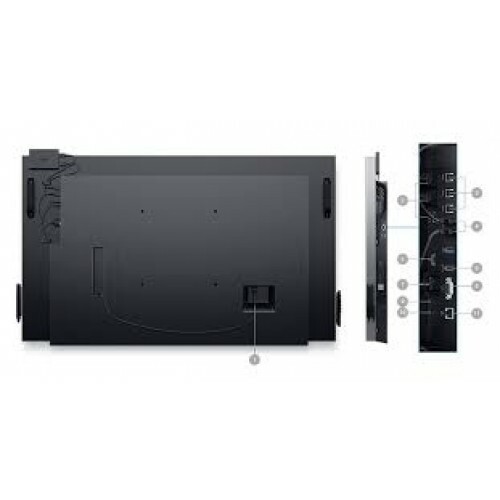 Smooth interaction: Two included styluses allow you to write or draw naturally in real time directly on the screen without any lagging, while the included remote allows added functionality. Convenient connectivity: A variety of ports – including HDMI, VGA, DisplayPort and USB – makes it easy to connect to most IT devices.